If you are looking for a can't miss gift idea, headphones are the way to go. 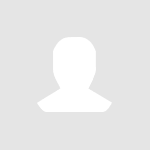 Find our top buys on eBay. The best-selling Beats by Dr. Dre headphones are an indispensable accessory for the music lover. Created by artist Dr. Dre and record company executive Jimmy Iovine, the headphone line was designed to bring fans studio-quality sound — and delivers on its promise. 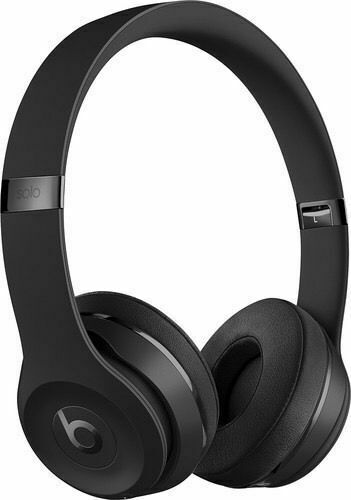 This technology is now available in the brand’s latest over-the-ear release, the Beats Solo3 Wireless, which boasts 40 hours of battery life, offers an easy Apple integration, and comes in multiple colors — making these a can’t-miss gift that looks great and sounds even better. Bose’s headphones are a terrific present for the sound aficionado who appreciates crisp, clear audio. The brand is known for its top-of-the-line offerings and is famous for its noise-canceling technology and comfy fit. 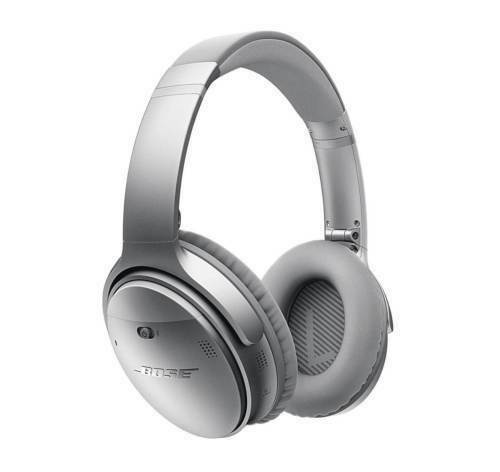 The newest release, the Bose QuietComfort 35 wireless headphones, offers about 20 hours of battery life and has received rave reviews from users. Anyone would be thrilled to block out the world with a pair of these. 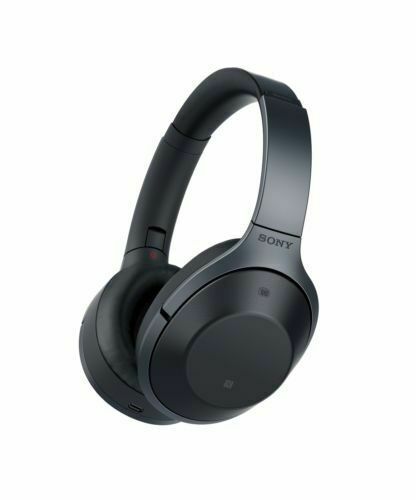 Sony has helped define the headphone market with its high-res audio headphones. The Sony MDR-1000X is the newest model to hit shelves and is billed as the company’s most technologically advanced pair yet. These zap noise like the best of them, while also offering dynamic audio. They last for about 20 hours, making them a perfect gift for the commuter, frequent traveler, or simply those who just want to fully appreciate their home stereo system — without any distractions. For the discerning listener who wants maximum control over the sound, JBL’s headphones are a terrific option. 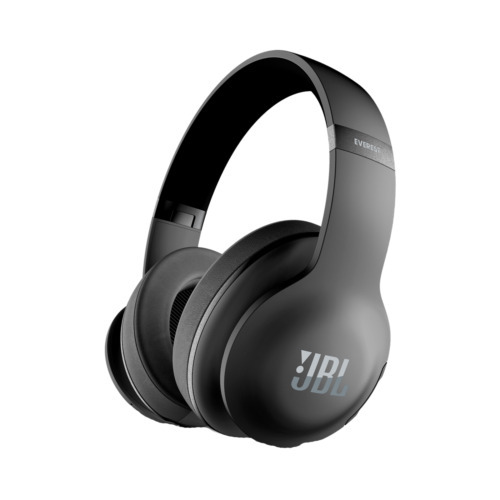 Now, the new over-the-ear JBL Everest Elite 700 uses NXTGen noise-canceling technology to offer immersive sound for up to 15 hours. Plus, personalized audio calibration allows users to set the sound to their own preferences and customize how much ambient noise they let in, or keep out — so they never miss an airport announcement again. Klipsch, the pioneering American stereo company, puts decades of audio-engineering experience into its headphones. Operating with a company slogan of “No BS Sound,” Klipsch’s Reference Over-Ear Bluetooth Headphones hold up to the promise with a dynamic acoustic experience, and 20 hours of battery life — making these a terrific option for critical listeners. Skullcandy’s uber-hip headphones have always offered an excellent sound quality for the price. The Skullcandy Crusher Wireless, its new over-the-ear stereo headphone, is no different. The wireless headphones offer an immersive, untethered audio experience and 40 hours of battery life, and are already receiving terrific reviews from users. Plus, the built-in amplifier allows music fans to rock out for days. 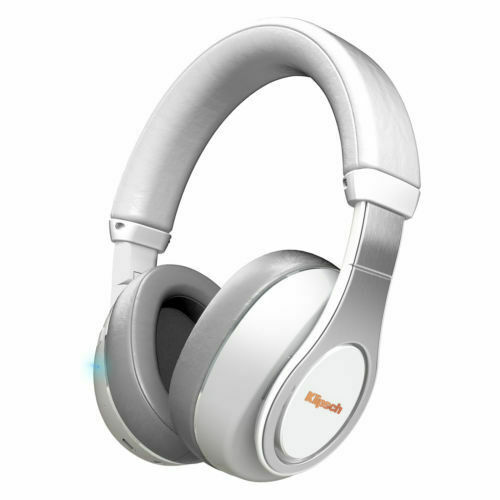 To find your perfect headphones on eBay, click here.